One of the greatest causes of grammatical errors in the English language is the use of synonyms, and am going to take as a case study, RSVP and RSVP, regret only. Yes, it is true that these two word are closely related to each other and thus can be classified as synonyms, but this does not mean that they can be interchangeably used, for both of them carries not too deferring meaning, but if interchangeably used, it can distort its purpose. 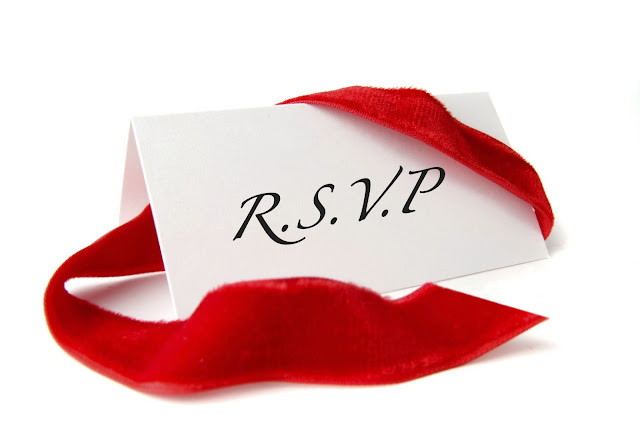 I consider it that it no longer a news that RSVP is the abbreviation that is used by a host on an invitation card to request for the reply of the guest that is receiving the invitation. RSVP, regret only is also used to request for reply from the guest by the host, but in this case use use of 'RSVP, regret only' by the host is conveying to the guest that "if you do not reply, that will be taken as an acceptance" but if he chooses to reply, then the reply should not contain the word regret. Thus it useage is aimed at reducing the communication required by both the host and their guests.